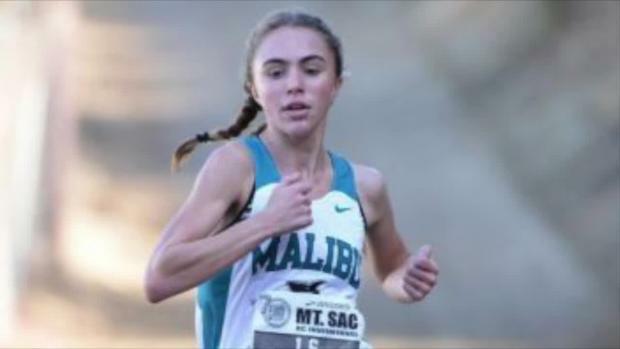 Two-time Foot Locker National Cross Country champion Claudia Lane, a senior at Malibu High, sat down with MileSplitCA on August 8 to chat about, among the topics, her recovery from an injury that ended her track season, training, recruiting, and expectations for the fall XC season. 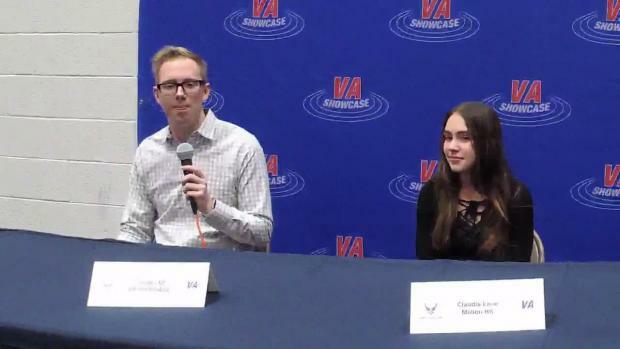 The interview is broken into two parts: The Q&A below and the attached video above, which also features highlight clips from her 2017 cross country season. MileSplitCA conducted a follow-up interview via email on Aug. 27 and those updates are noted below. 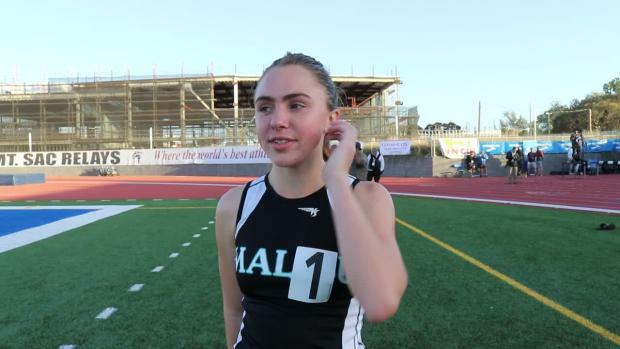 MALIBU -- Last cross country season, Malibu High's Claudia Lane repeated as champion at the Mt. SAC Invitational, CIF-Southern Section Division 4, CIF-State Division 4, Foot Locker West, and Foot Locker Nationals. 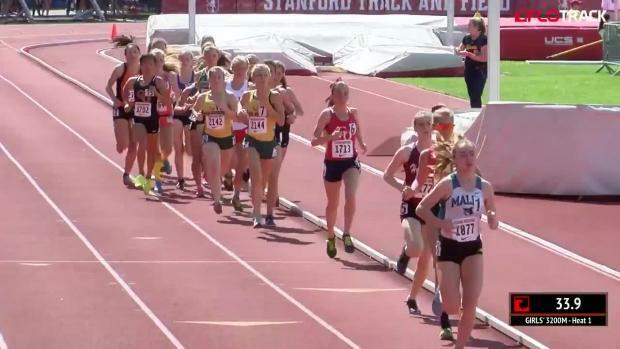 Along the way, she shattered a handful of course records, including both the 3 Mile and 5K courses at Mt. SAC, Riverside's CIF-SS Championship layout, and the Woodward Park State Championship course in Clovis. 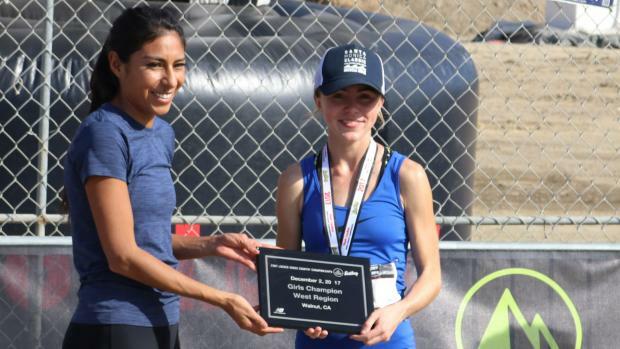 Lane also was named the Gatorade California Girls Cross Country Runner of the Year for the second year in a row. She concluded her cross season on the USA team at an international competition in Scotland. It was a season for the ages and a two-year run into the history books. But her junior year track season last spring, where Lane was looking to repeat as Section champion in the 1600 and 3200 and State champion in the 3200, was slow to start because of illness and ended abruptly in April because of a stress reaction injury in her left tibia (just above the ankle). For three months from her last track race April 21 (Brooks Mt. SAC Relays at El Camino College), Lane said she did not run. In the void when she wasn't adding miles pounding the pavement, she said she still managed to stay in shape while allowing her injury to heal. Lane said she stayed in shape cross-training in a pool, swimming and aqua jogging, and also working out at the gym on an elliptical machine. Two weeks before she attended the Nike Elite Camp in Oregon in late July, Lane said she was cleared to start running. 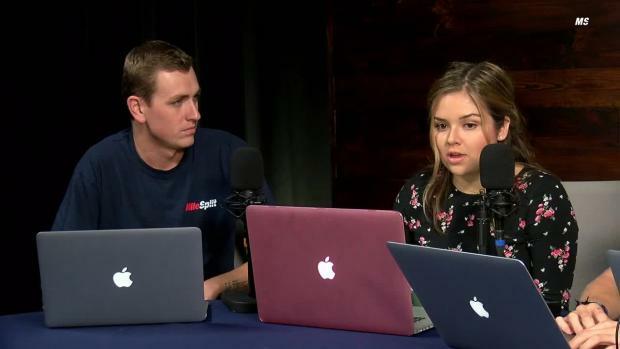 Asked during the Aug. 8 interview if she thought she was in better condition now than in the spring, she was quick to answer: "Yeah, for sure." Lane said she wants to get her college official visits out of the way, hopefully in September, with plans to begin her competition schedule in October, which is similar to the calendar she followed in 2017. Lane discussed recruiting to a point. She said she has a handful of colleges she is considering but didn't want to go public with her final list until she has had a chance to talk to schools no longer on it. She said she wants to have a decision in the fall and sign during the early National Letter of Intent period beginning Nov. 14. Question: After the two cross country seasons you have had, do you feel pressure to repeat that level of success? Claudia Lane: There's always a little bit of pressure. You think, 'Oh, what are people going to say and stuff if I don't attain the same success I had the past two years?' But at the same time, it's also high school and I need to keep the long view in the picture and if I don't perform as well this year it's not the end of the world. My main years are supposed to be in college and where I'm really focusing on that. Not every season can be perfect. There are going to be seasons where you don't do as well or you could be injured. I think I need to keep that in mind as I go forward. Q: After the 3200 race at Mt. SAC in April, did you know your season was likely over at that point? CL: I feel like I did because I had this shin thing that was bothering me for awhile and ignored it because I assumed it was shin splints. At that point it had been probably 3 1/2 weeks where I had that feeling. 'OK, it's definitely not shin splints.' I knew after that race, if I was feeling it during the race, it's definitely not something as small as I thought it was. I think at that point I knew ... I'm not going to be able to further my track season. Q: Did you pay attention to what happened at the end of track season and how hard was it not to be out there competing? Q: What was the lowest point after your injury? CL: Maybe a month in. It kind of sunk in that I had this injury and I saw all the finals for state started happening. 'Awww, I really wish I could be there. I miss the sport. I miss seeing my friends and stuff.' At that point I knew I just had to get through my injury and just let it take its course and there's nothing I can do about it. I just have to keep training and believe that I'll get better. Q: How was that first time being back on the road after not running for so long? CL: It felt good. 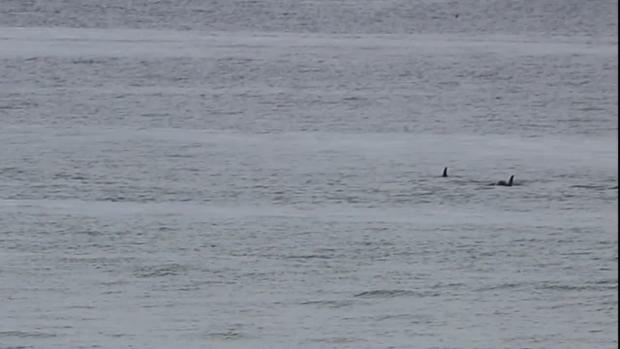 It was weird being back but I had done a lot of aqua jogging, so it wasn't as weird. I'm still used to the running motion because I was using the elliptical. I think it was different because I was hitting the ground. It felt good. I didn't feel any pain. I only did about 2 miles. Q: How much running are you doing now? CL: Not that much. It's just an every-other-day thing, every-two-day thing just building up. My hard days are my cross-training days, still. CL (8/27): I am definitely running a lot more now! Still adding some cross training in there to ease into training as smoothly as possible but I'm having fun with the whole process of getting back into shape. Q: What is your cross-training routine? CL: They're usually 40-50 minutes, either hard days on the elliptical or hard days swimming and I switch up my workouts. I do a little bit of both. Running I would just integrate that into one of my cross-training days, but not that much, just to get that running motion back. CL (8/27): I'm running every other day or every two days each week, depending on my schedule. Last year at this time I wasn't running at all as I was working on strengthening my hips! Q: Have you set your race schedule? CL (8/27): My coach is going to be very conservative this season in terms of racing, but I really want our girls team to do well this year, so I'm pretty sure I'll be racing most of those meets. But in terms of other competitions, I'm not sure yet. The long term goal is to get to the end of the season where the meets matter more (CIF and nationals). Q: Where are you with the process of choosing a college? CL (8/27): I've scheduled all of my officials, except I am still looking at some other schools. Q: What do you want to study in college? CL: Wildlife conservation. I've always loved animals. I have my elephant club at school. I always wanted to help save endangered species and maybe help with coral restoration. I need a school that's going to help me do that after college." 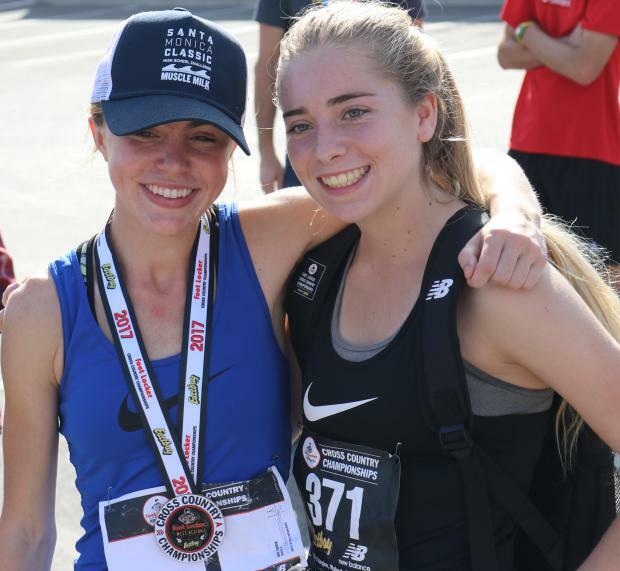 Claudia Lane (left) after winning Foot Locker West Regionals at Mt. SAC.